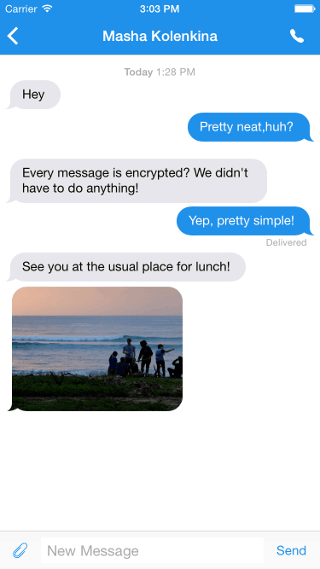 In April of this year a cross-platform end-to end encryption Facebook missed his chat program whatsapp, now is also the in-house Messenger app: now the service offers its users the option for fully encrypted conversations. 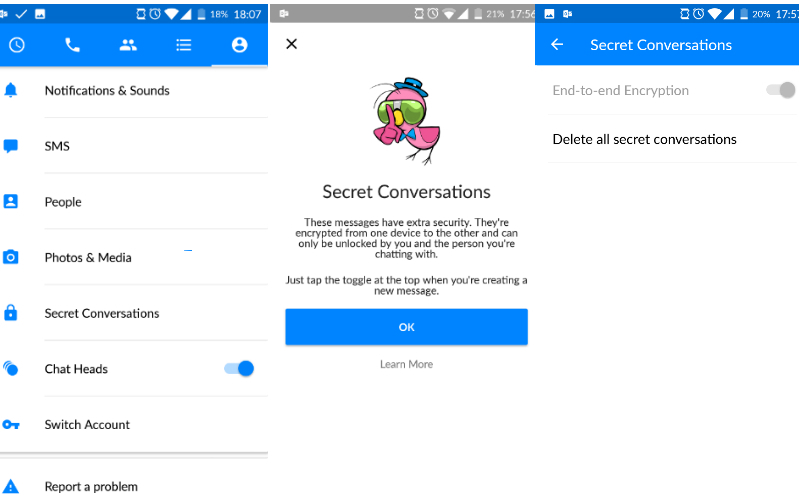 Users can exchange encrypted messages with the new feature secret of conversations and can be so sure that there are no unwanted eavesdropper. 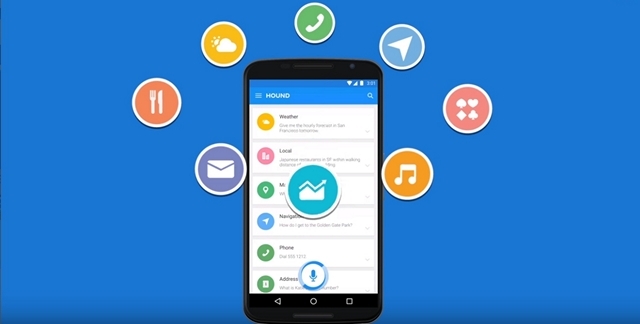 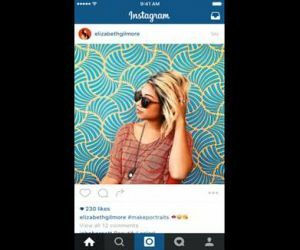 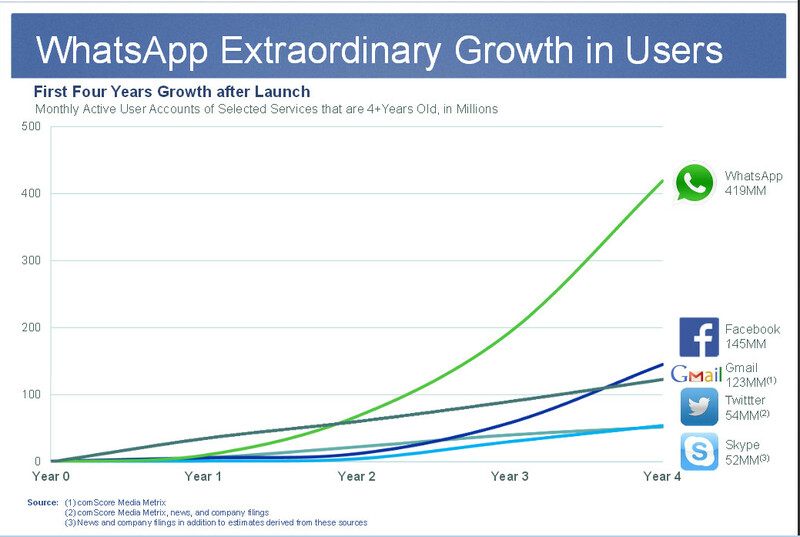 The social network uses technology from open whisper systems, which is used also for whatsapp. 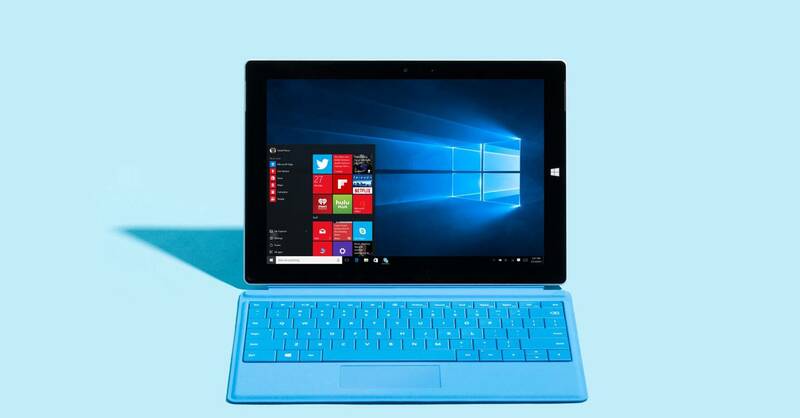 The technique has still one drawback: the function is not across devices. 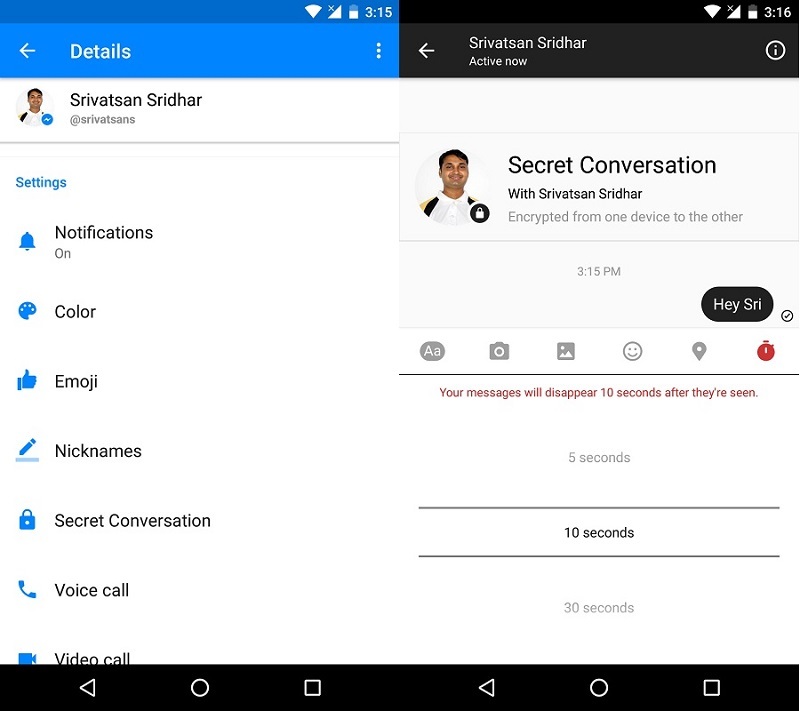 To switch your Smartphone or other device, the Facebook users need their online conversations again hide. 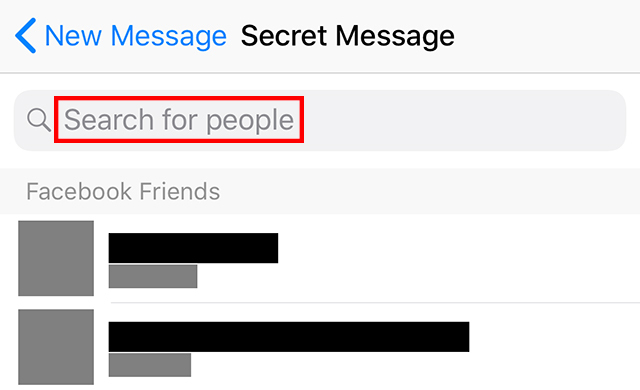 Unlike imessage chat programs like whatsapp or Apple’s, where the function is by default integrated, optional is the application of secret conversations in Messenger: users must activate it for the desired entertainment in the app’s settings and then again decide in every single conversation , whether it should be encrypted. 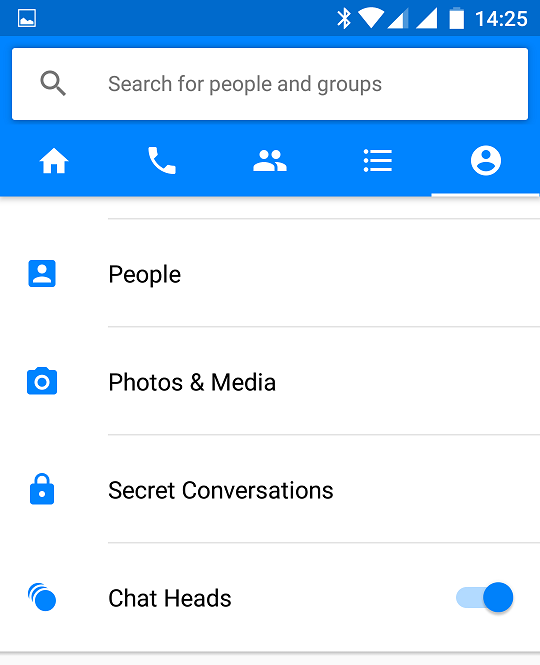 At the start of a new chat in Messenger above right click on the menu secret, all hidden chats are then black traditional stay at the famous blue. 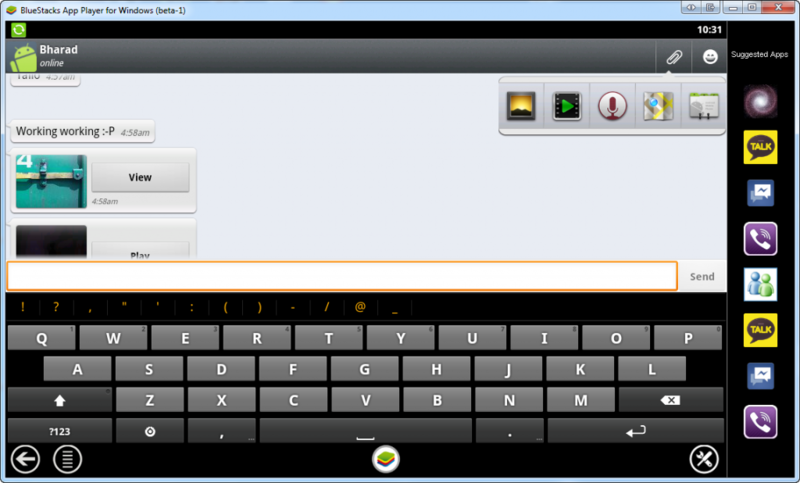 In addition users can provide messages with a timer so that they automatically delete themselves after a certain time of the devices. 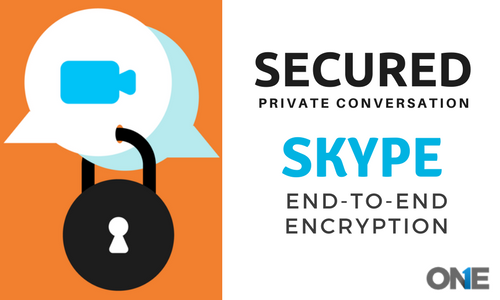 Nice gadgets, such as videos, moving GIF images and similar functions are available in chats with end-to end encryption for the time being not available. 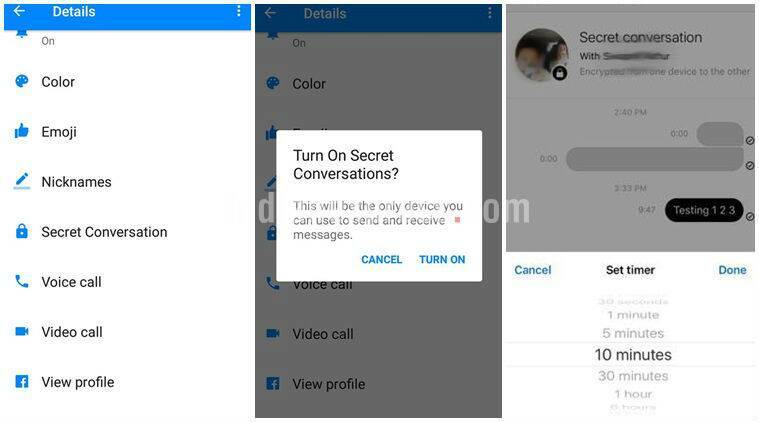 Facebook has not yet officially confirmed the publication of new encryption option, but according to media reports, the security measure is already available for all Android and ios users.